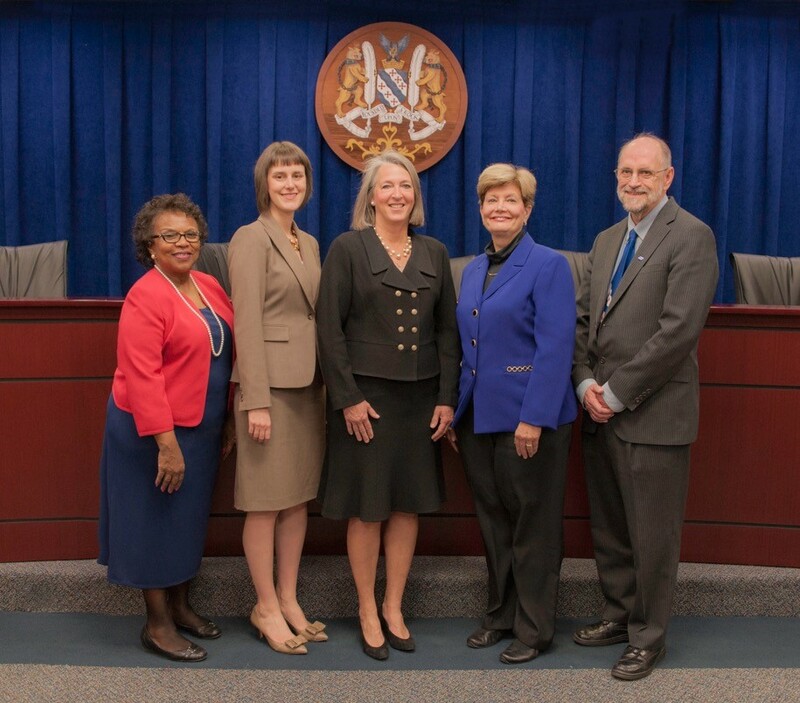 Rockville City Councilmember Beryl Feinberg proposed designating $250,000 of the City's reserve funds for implementation of the Senior Action Plan in the FY-2017 budget. But her introduction of the proposal strongly criticized her colleagues, and implied that she alone was sending a message to seniors in the city that they are valued. The suggestion that other councilmembers were somehow not supporting seniors predictably did not sit well on the rest of the dais. "I really regret the way in which you brought this up," Councilmember Mark Pierzchala said in response to Feinberg's remarks. "We are doing a lot for our seniors." Councilmember Julie Palakovich Carr said the best way to help seniors was to be fiscally responsible in the budget, noting that Feinberg had proposed $2 million in new spending for FY-2017. She said she would not have voted for the senior plan in FY-2016 if she had not intended to fully fund it. Mayor Bridget Newton, acknowledging that Feinberg's proposal did not have the votes to pass Monday evening, said that seconding her motion would not serve any purpose. But she added that it was "unfortunate" that a discussion on the issue could not be held without devolving into an "uncomfortable conversation." The brief debate was a rare break in collegiality in this term, when this Mayor and Council have largely avoided the more-heated arguments of the last term. At the Mayor and Council meeting Monday night.